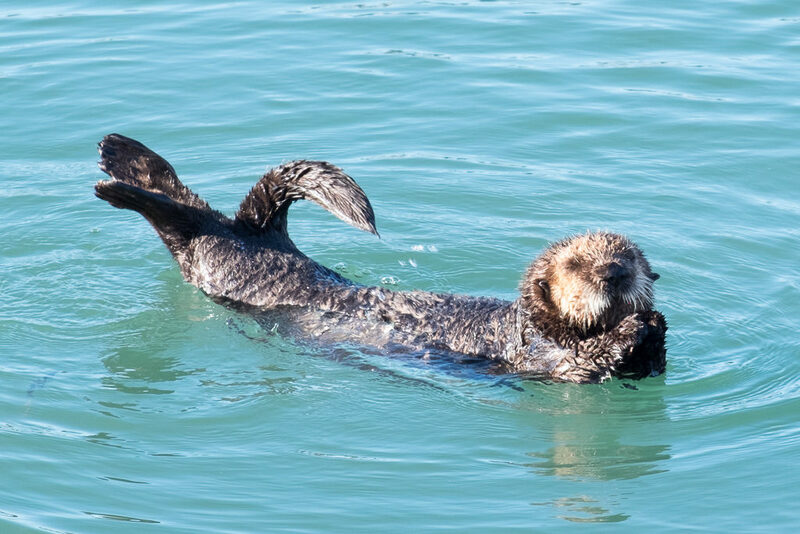 This little sea otter was showing off twisting his/her body and rolling in the water. He stopped for a second to pose. I couldn’t resist. This entry was posted in Wildlife and tagged California, Central CA Coast, Sea Otters on March 5, 2017 by kgrafphoto.